Forum Page: FORUM Coming Soon..
Q: Which fortress war are enabled? A: Jangan, Bandit and Hotan! Q: On wich day is fortress war? A: Fortress War is Saturday! Q: When is register time? Q: When starts the fortress war? Unique Spawn 20 ~ 30 Min. 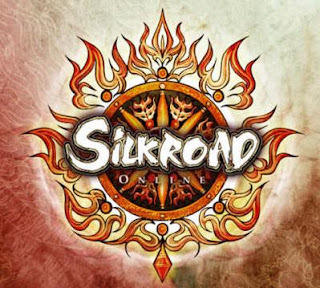 -We want start forum events like Video Contest or Draw a SilkRoad Picture! You can win silks, items etc. !